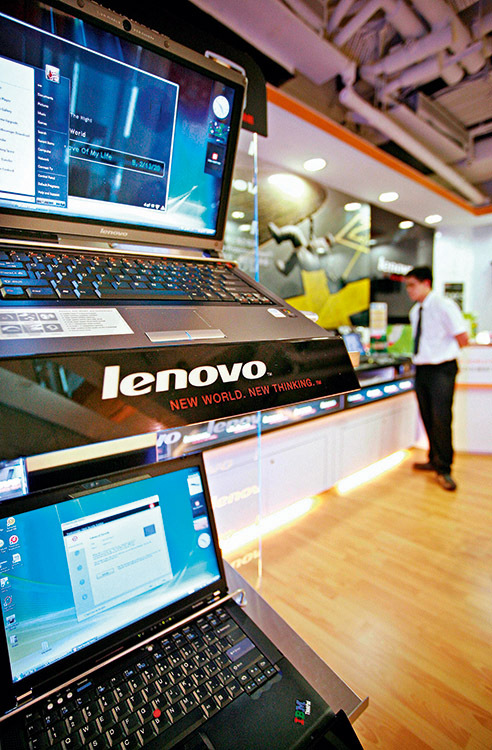 Relatively unknown to Western markets, Lenovo provides technology solutions to around a third of the Chinese market, and a significant percentage of many other Asian countries. A reported sales revenue at the end of the 2008 fiscal year of $14.9bn pays homage to the firm’s widespread popularity and innovation in an extremely tight market. Manufacturing and selling computer accessories to individuals and small and companies, the brand has become a household name to many throughout it’s geographical spread. Recently, the firm has expanded into green markets, hoping to awaken the need for environmentally friendly computing.